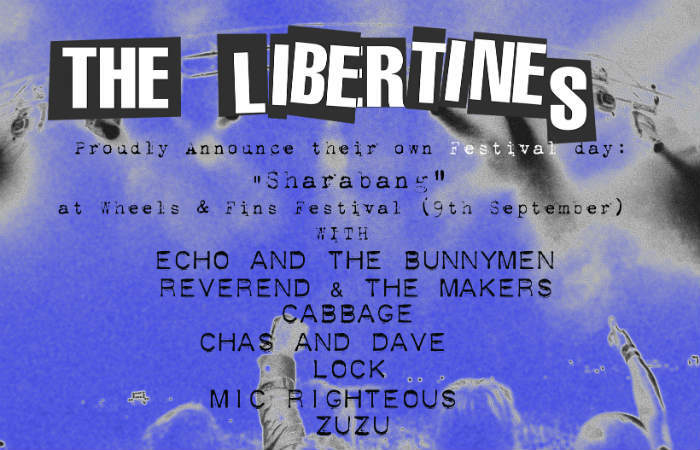 Carl Barat of The Libertines has teased the indie rock group are planning to return to their roots for their next record. 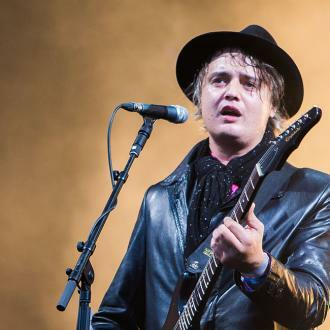 The Libertines have a ''special plan'' for their next album. 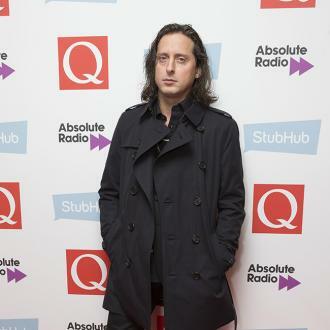 Carl Barat, singer and bassist, says the 'Can't Stand Me Now' rockers - also comprised of Pete Doherty, John Hassall and drummer Gary Powell - will be heading into the studio to work on their follow-up to 2015's 'Anthems for Doomed Youth' soon and teased that the songs will be very much in the vein of their debut album 'Up the Bracket', which was released in 2002. 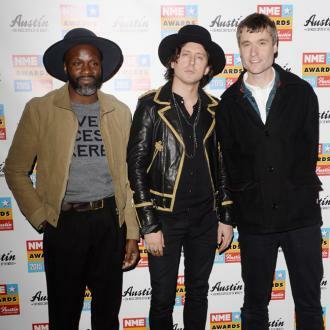 Speaking exclusively to BANG Showbiz at the Stubhub Q Awards at London's Roundhouse on Wednesday (02.11.16), Carl said: ''We are working on the new record. We have a special plan for that actually. I can't really say anything about it, but it is really exciting and we are all in a really good place for that. 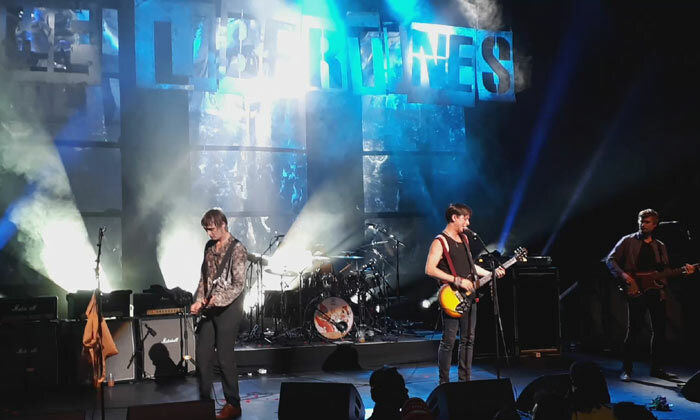 However, when asked when fans can expect their next record, Carl admitted that you can never know with The Libertines, but he predicts it could be out early next year. 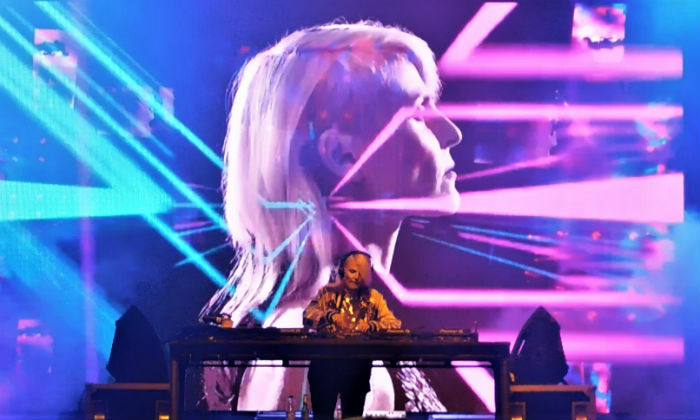 Meanwhile, Carl said he would love to perform at Glastonbury Festival next year after the band's surprise set at the music extravaganza at Worthy Farm, Somerset, south west England in 2015. 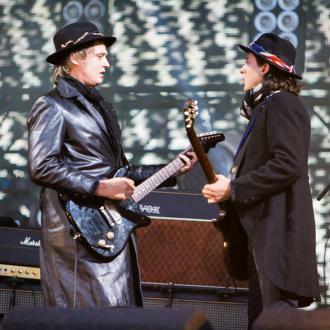 The Libertines performed a secret set on The Pyramid Stage last June to fill the gap left vacant when Florence + The Machine was pushed up to the headline slot to replace the injured Dave Grohl's Foo Fighters. 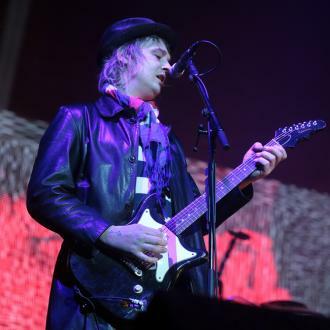 The gig had been kept a secret until 8.23pm, when a banner, featuring the cover of the band's album 'Up The Bracket' was hoisted above the video screen at the rear of the stage, and the band, led by Pete Doherty, arrived to a huge roar from the crowd, which included Metallica's Lars Ulrich and Florence Welch.